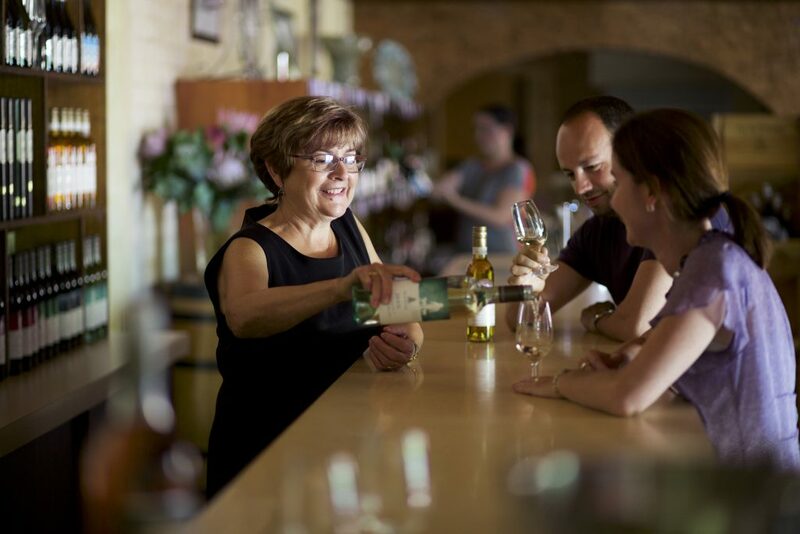 Country Hospitality and delicious, quality wines are the signature of the Cellar Door in Bilbul where their Italian heritage shines through and guests are welcomed like old friends. Walking through Emeri De Bortoli’s garden in Bilbul is like stepping into another world far removed from the busy winery and vineyards surrounding it. 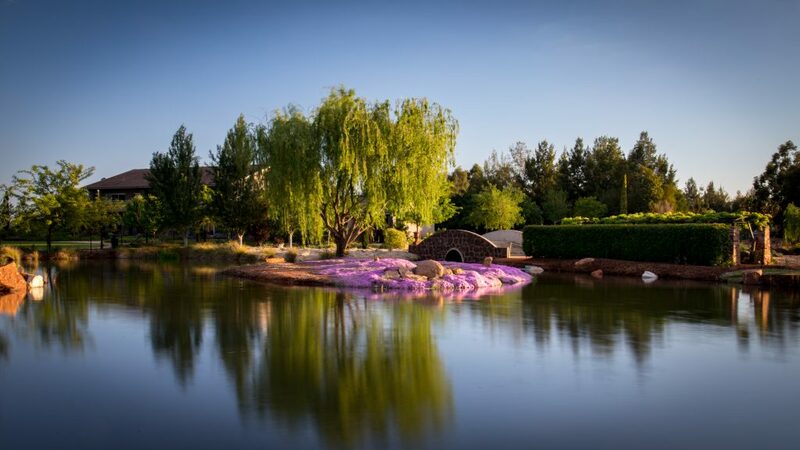 Every plant and tree has a unique story to tell. 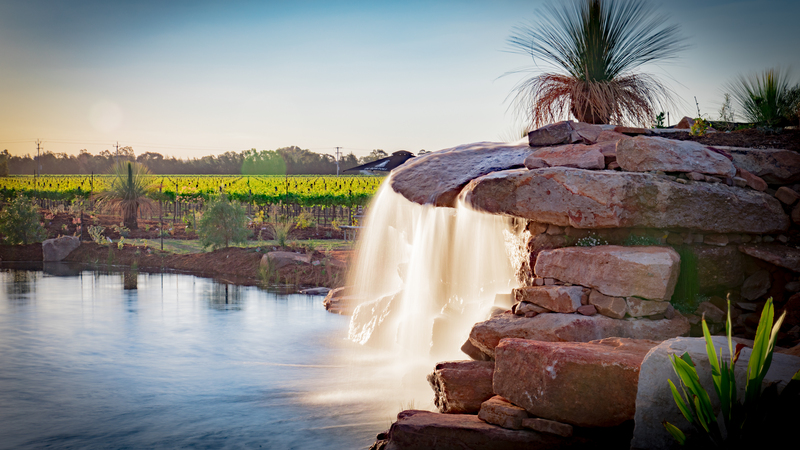 The garden also features an impressive dam and a brand new rock waterfall overlooking the internationally renowned Noble One vineyards.